All the major ante-post fancies for Newbury’s Betfair Hurdle have stood their ground among 23 confirmations for the valuable race. 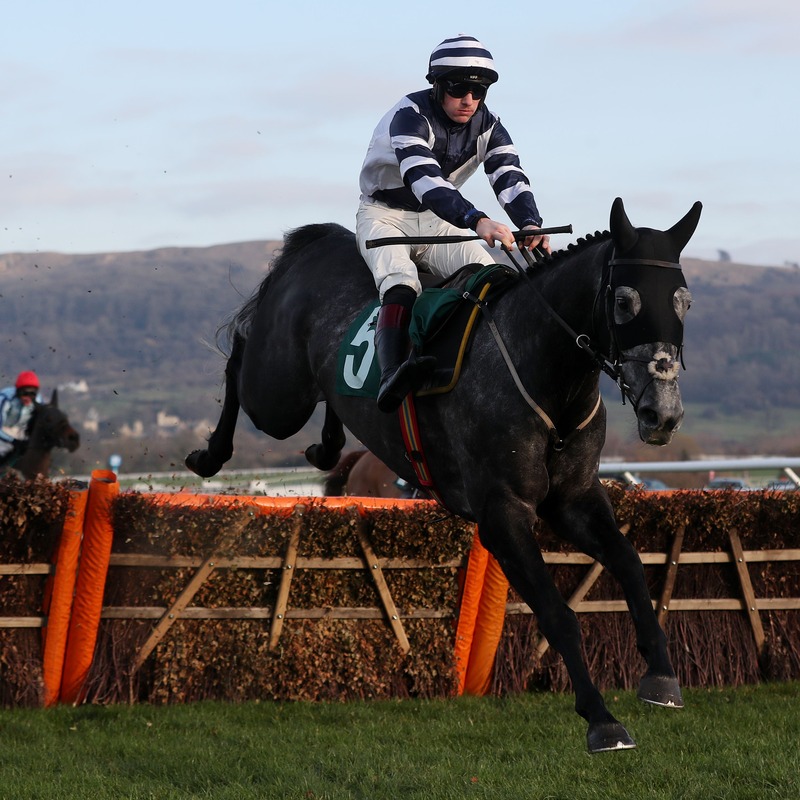 The Nigel Twiston-Davies-trained Al Dancer has headed the market for some time – having won three times already this season, most recently in handicap company at Cheltenham, for which he was put up 12lb. Monsieur Lecoq, trained by Jane Williams, arrives on a hat-trick after wins at Ffos Las and Sandown – while Nick Gifford’s Didtheyleavuoutto is another novice being aimed at the race. Willie Mullins’ Saglawy has been left at the head of the weights following the withdrawals of We Have A Dream – who has Kelso’s Morebattle Hurdle on his radar – and Vision Des Flos, after chasing home Buveur D’Air at Sandown over the weekend. Twiston-Davies has also left in Ballyandy, who bounced back to winning ways at Uttoxeter recently, and 2014 winner Splash Of Ginge. “It was nice to get Ballyandy back on track, because it had been a trying time for him. Going back against lesser opposition helped him get his head back in front,” said Twiston-Davies. “He was a bit slow jumping his hurdles at Kempton, but the main thing at Uttoxeter was that he travelled well and jumped nicely. Alan King can run Lisp and William H Bonney – while Gary Moore, who has a good record in the race, has left in Sussex Ranger, Distingo and Ar Mest. Dan Skelton’s Ch’tibello, Nicky Henderson’s Countister, Gordon Elliott’s High Expectations and Ali Stronge’s Blu Cavalier, a recent acquisition out of Paul Nicholls’ yard, are all in the mix at this stage.